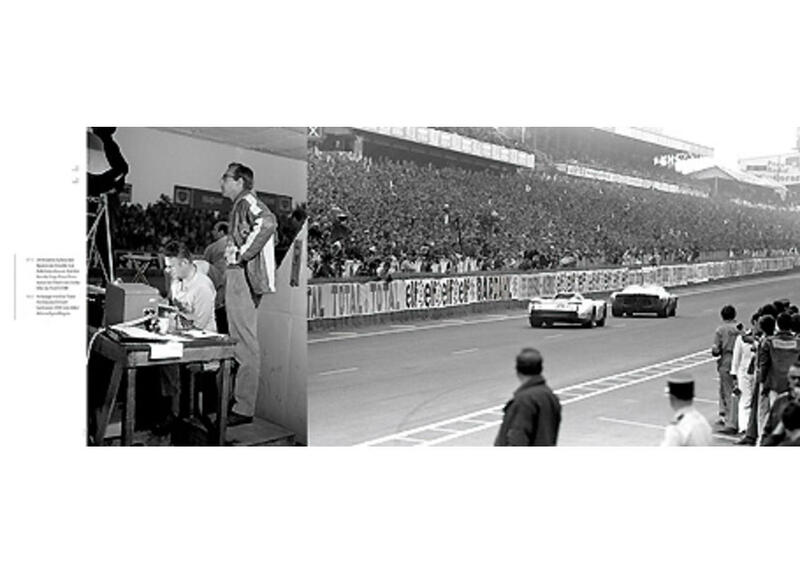 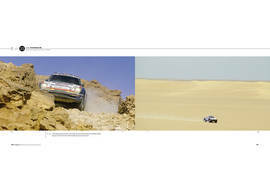 The product "Peter Falk - 33 Jahre Porsche Rennsport und Entwicklung" was successfully added to your wishlist. 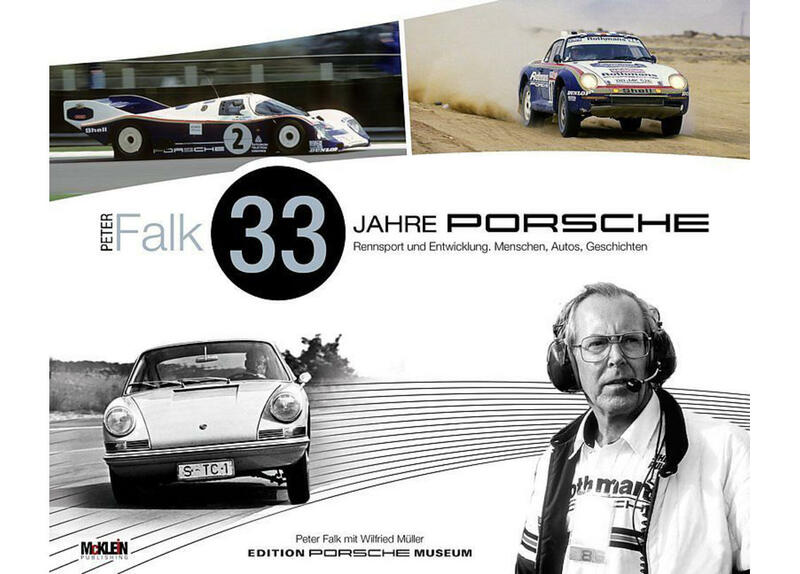 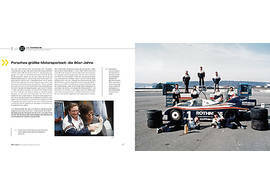 The German biography of Porsche team manager Peter Falk on 33 years of Porsche racing and development. 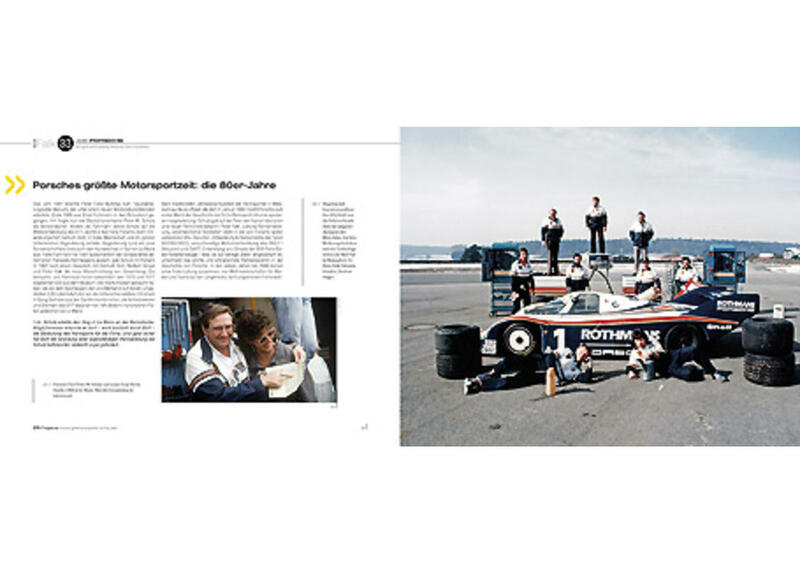 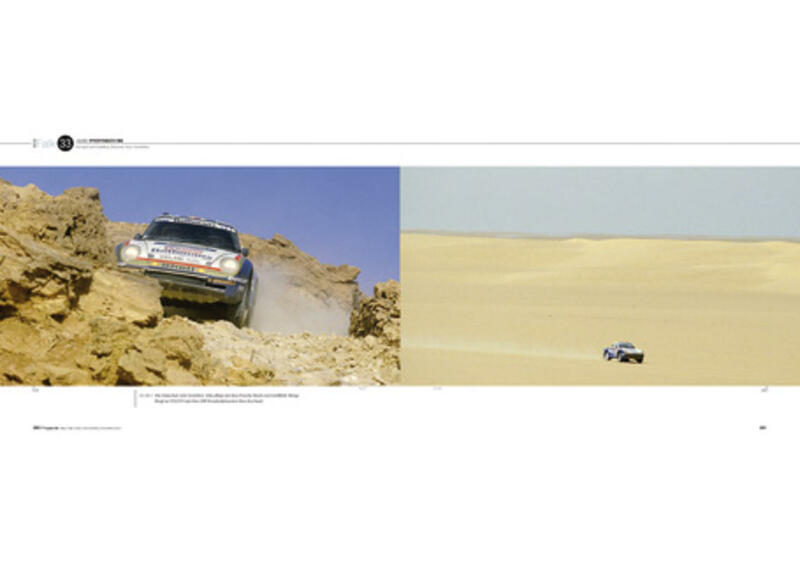 408 pages, 341 color photos, 174 black & white photos, German text.